We are a trusted Manufacturer and Exporter of PE Pipes and Fittings from India. 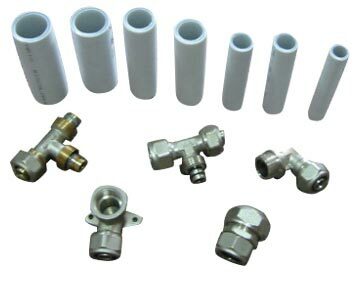 These PE Pipes and Fittings are well-acclaimed for their good mechanical and chemical properties. Easy and quick installation and low maintenance are some of the prime features that make us the proffered choice among the buyers.